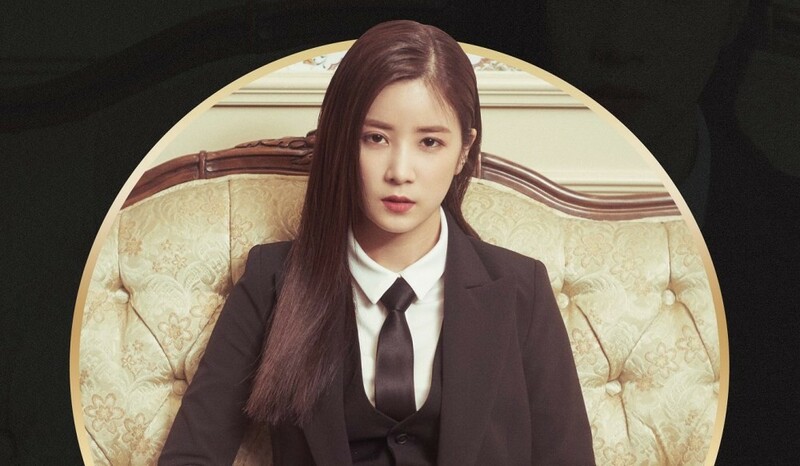 A Pink's Bomi and Chorong are next up in member teaser images for 'Pink Cinema'. 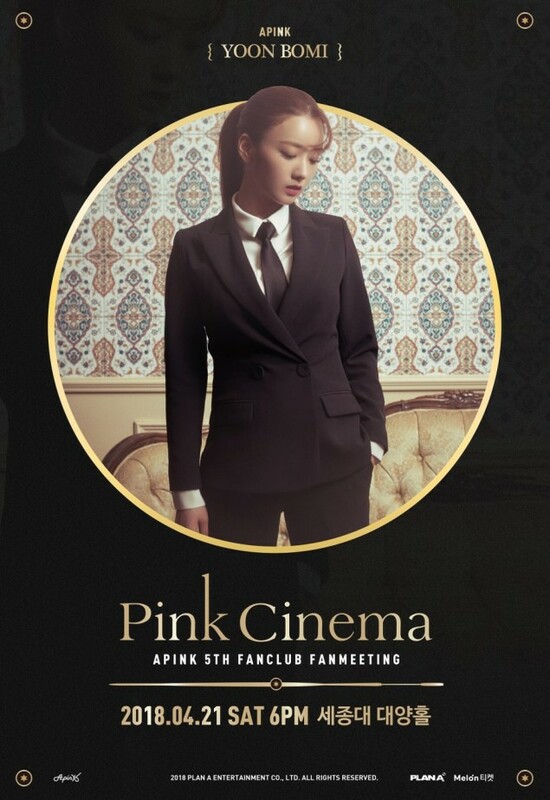 Bomi and Chorong are continuing the strong suit concept A Pink have for their upcoming 7th anniversary fan meeting 'Pink Cinema'. 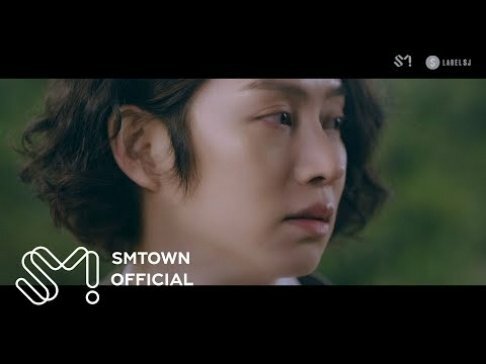 As previously reported, the event also has a movie theme with the seven girls as the main characters of the fanmeeting as you can tell from the poster teaser images below. 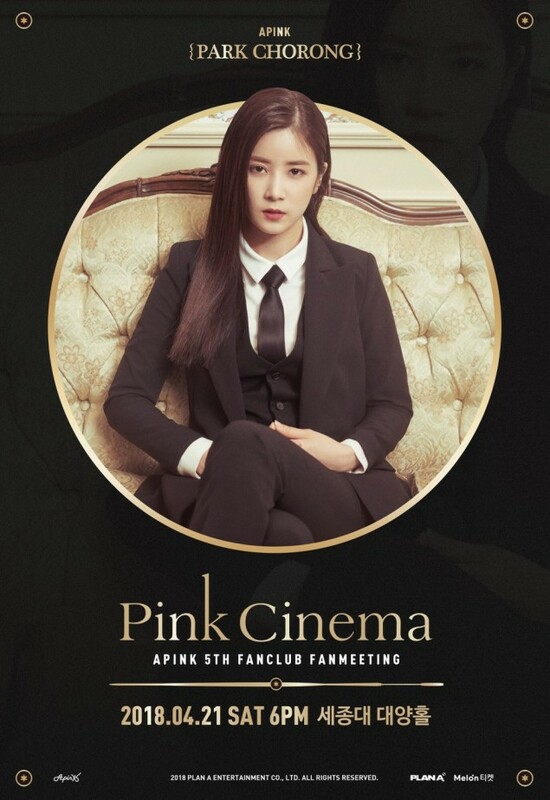 'Pink Cinema' will take place on April 21, but before that, A Pink will be dropping a fansong on April 19!